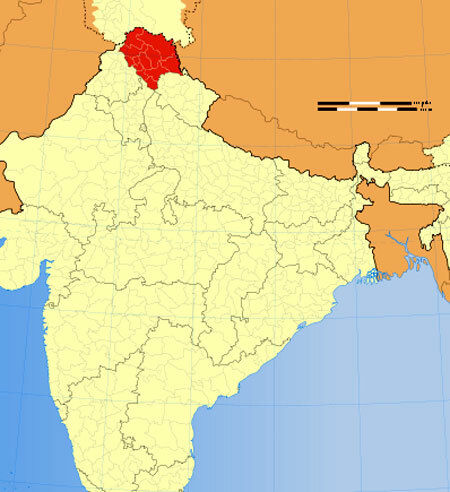 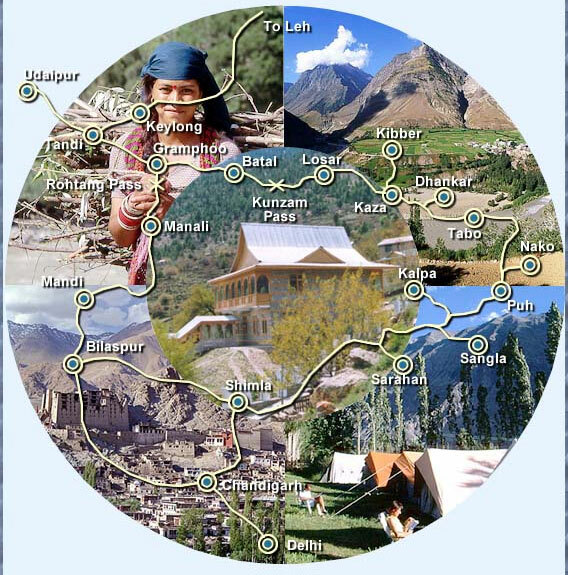 Features free online travel maps of Himachal , India. 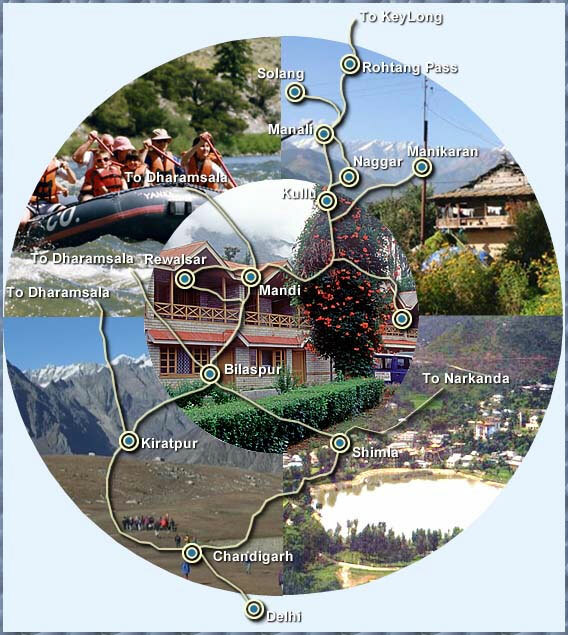 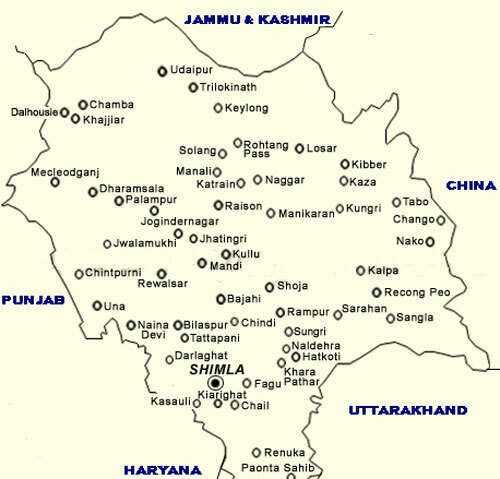 Explore tourist map, travel guide map, road maps of Himachal. Latest Google maps of Himachal , India. 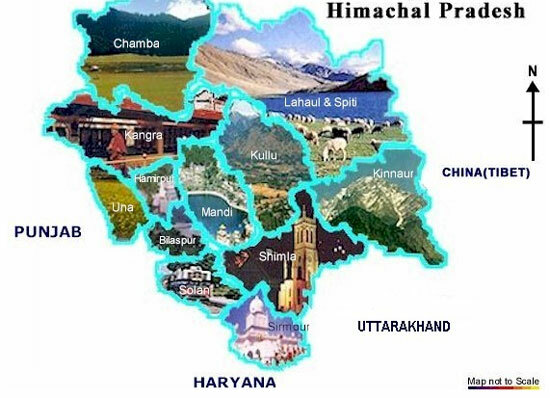 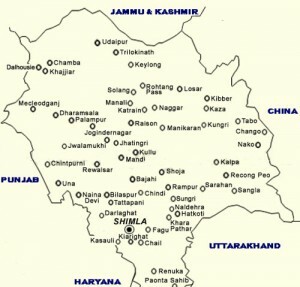 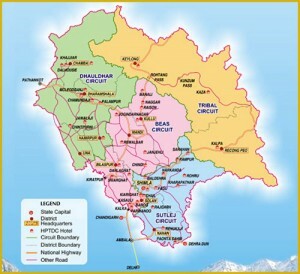 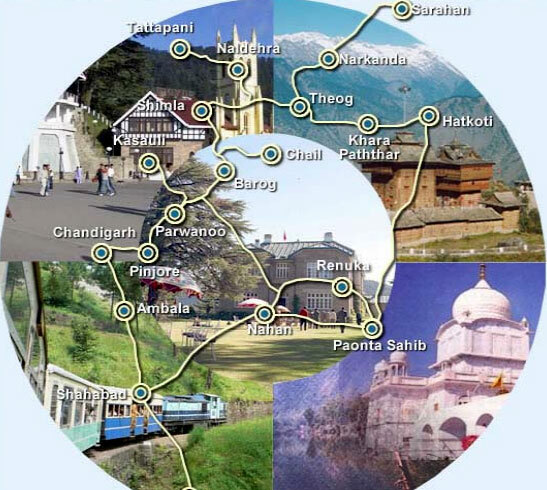 Check out the latest travel maps of Himachal, India!!! the maps then do write to us.